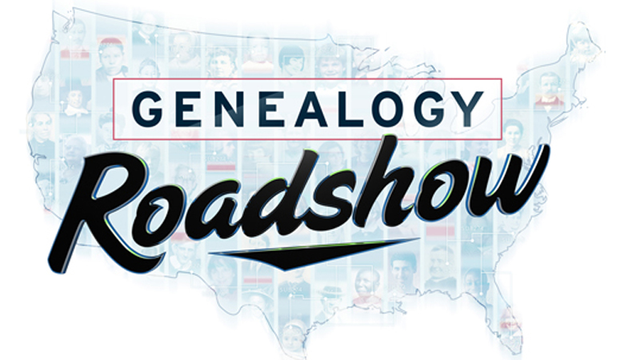 From descendants of the infamous pirate Blackbeard to heroes of the Holocaust, Genealogy Roadshow uncovers a slew of family secrets in the series’ second season, which premieres Tuesday, Jan. 13, on CET and ThinkTV16. A team of genealogists uncovers fascinating family stories at the famous Cabildo, home of the Louisiana State Museum. A couple whose ancestors hail from the same small Italian town explore the chance they may be related; a woman is desperate to find out who committed a gruesome murder in her ancestor’s past; a home held by one family for more than a century renders a fascinating story; and a woman discovers the difficult journey her ancestor took on the path to freedom from slavery. At Saint Louis’ historic central library, a team of genealogists uncovers fascinating family stories from Missouri’s famous gateway city. A mystery writer discovers her mother has hidden a life-changing secret; a woman finds out if she is descended from the infamous pirate Blackbeard; a mother and daughter seek connections to a famous author; and a young man seeks connection to the Mali tribe in Africa. At Philadelphia’s Franklin Institute, a team of genealogists uncovers fascinating family histories. A man learns that the event that drove his family to the City of Brotherly Love changed the course of history; a man may be a Viking descendant; another’s family could have been part of one of history’s biggest scams; a young man hopes to confirm his relation to a signer of the Declaration of Independence; and two sisters learn their ancestors were part of the great Irish migration. At St. Louis’ historic Union Station, a team of genealogists uncovers fascinating family stories from Missouri. A musician hopes to find connections to a famous St. Louis jazz composer; two sisters explore links to a survivor of the legendary Donner party; an Italian-American woman finds out if she is related to Italian royalty; and a schoolteacher who has all the answers for her students has very few about her own past.